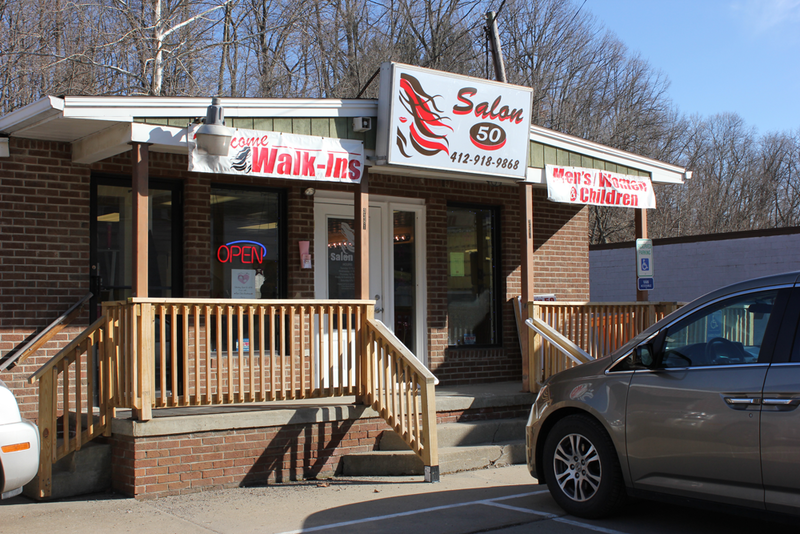 OUR PHONE ANSWERS: 9 am -9 pm daily & WE WELCOME WALK-INS! 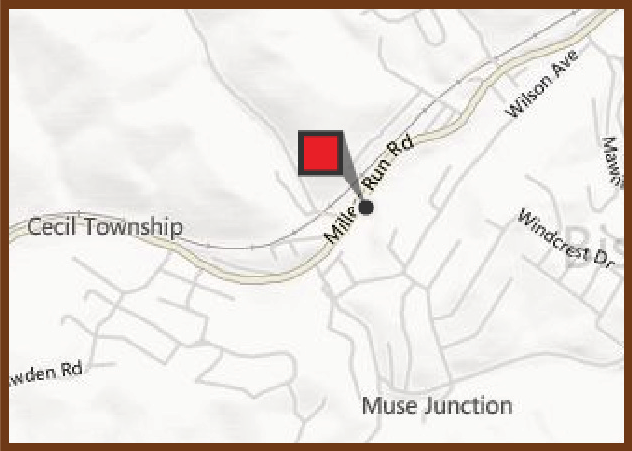 Located just 6 miles from Bridgeville, PA. 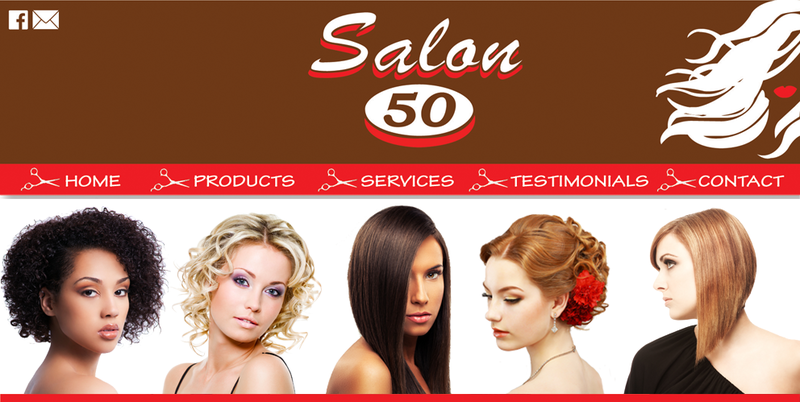 Salon 50 is a place where you can express your personal style while enhancing your appearance and renew your sense of well being. Give us a call at 412-886-0584, anytime 9am - 9pm to schedule! In over 20 years in the industry, Mary has worked in 4 different shops and has gathered techniques, ideas and many different styles in all aspects of hair design and care. As an award winning scholar of the Clairol School of Color in New York City, she understands the challenges of getting your hair to be the color you want. Having experience in changes in styles and technique, Mary is always ready for the next new thing in the hair industry. 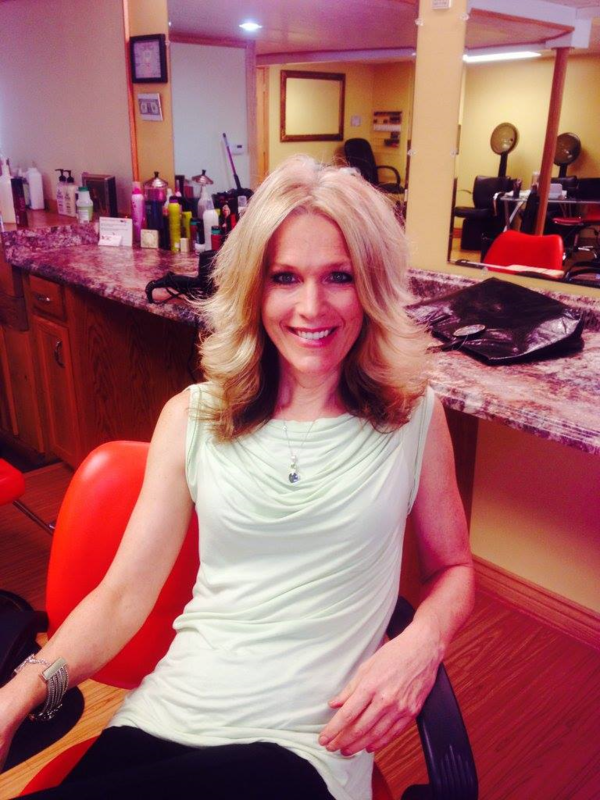 In addition to the standard repertoire of cut, color, perms and style, Mary has extensive experience in waxing, straightening systems and updo's for that special occasion. Mary grew up in Scott Township and is a graduate of Chartiers Valley High School. She and her family have recently moved to Cecil after living in the South Hills. She has a beautiful and active daughter. Mary and her family enjoys skiing, camping, fitness and walking their dog, Midnight. As a real "people person" Mary feels fortunate to work in an environment where you are constantly cultivating new relationships and renewing old ones.